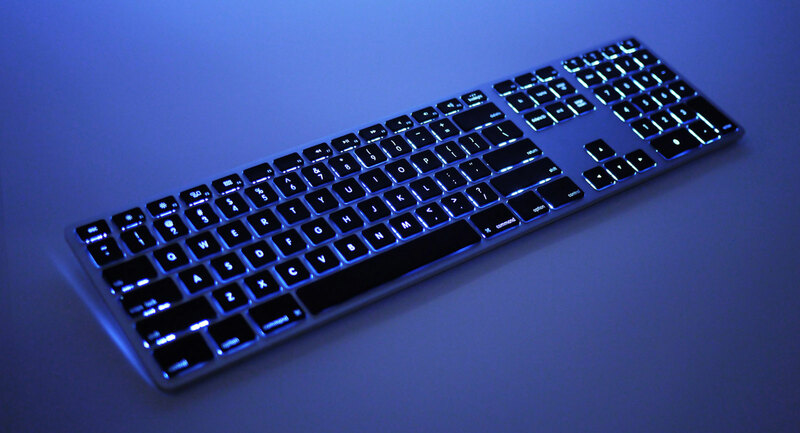 We like backlit keyboards. We also like wireless keyboards. Unfortunately, there aren’t too many options that feature both, especially when it comes to Mac-specific models. But accessory firm Matias is looking to change that with the CES announcement of the Wireless Aluminum Keyboard with Backlight. It’s a sleek Apple-style Bluetooth keyboard with support for up to four devices and, here’s the kicker, separate batteries for the keyboard and the backlight. That means when your energy-hogging backlight goes out, you can keep on typing without skipping a beat. The keyboard ships in June in Silver and Space Gray color options, but you can pre-order now for $139. It’s almost a year to my birthday and the holy days are now behind us but this might be the keyboard that finally gets me to ditch my Apple Blue-tooth Keyboard.